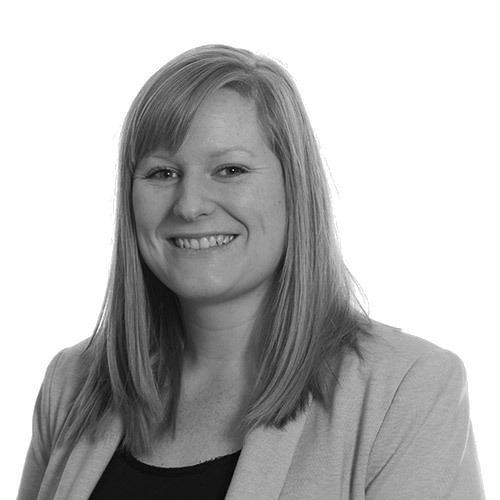 Monika Williams is an Associate member of the Chartered Institute of Legal Executives with over 10 years residential conveyancing experience. Monika has an excellent reputation with clients and local agents for her technical ability and the consistently high level of customer service she provides. In addition to dealing with standard funding arrangements, Monika is highly experienced in dealing with the sale and purchase of homes for military personnel with an in depth working knowledge of the requirements of the MOD for clients obtaining the Forces Help to Buy entitlement. Monika confidently guides her military clients and their families through the conveyancing process irrespective of where they are based in the UK or if they are posted abroad. Monika is based at our Richmond office.